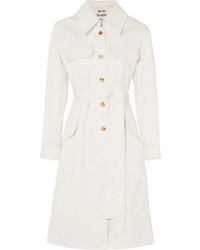 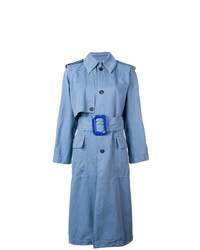 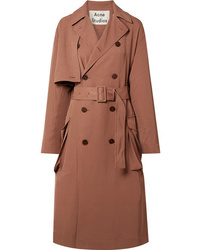 Acne Studios Relaxed Fit Trench Coat £649 Free UK Shipping! 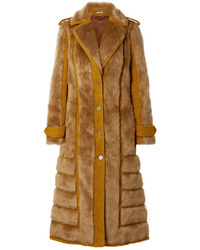 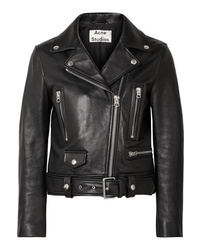 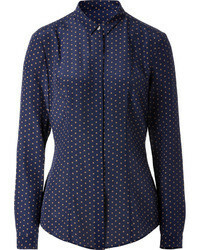 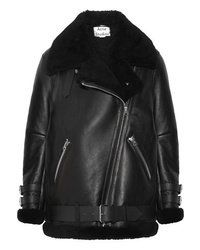 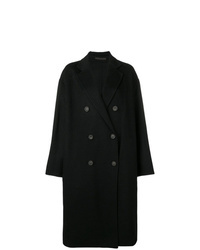 Acne Studios Double Breasted Coat £1,039 Free UK Shipping! 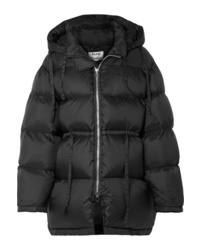 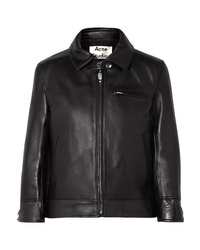 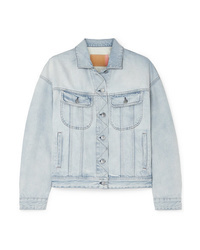 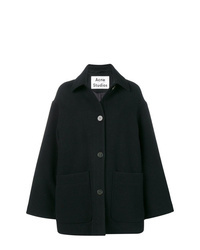 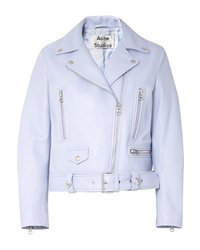 Acne Studios Short Cocoon Coat £606 Free UK Shipping!